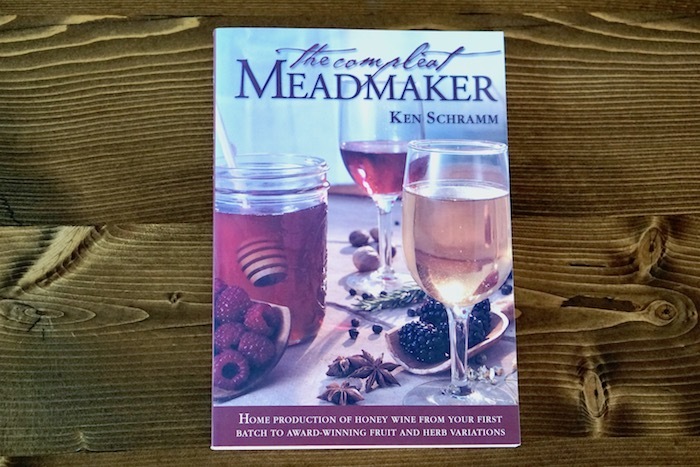 The Compleat Meadmaker details the home production of honey wine from your first batch to award-winning fruit and herb variations. 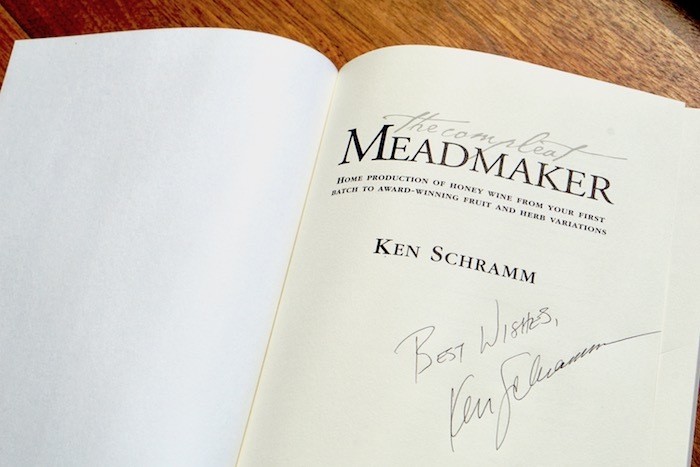 Schramm's Mead Founder, Ken Schramm, introduces the novice to the wonders of mead. 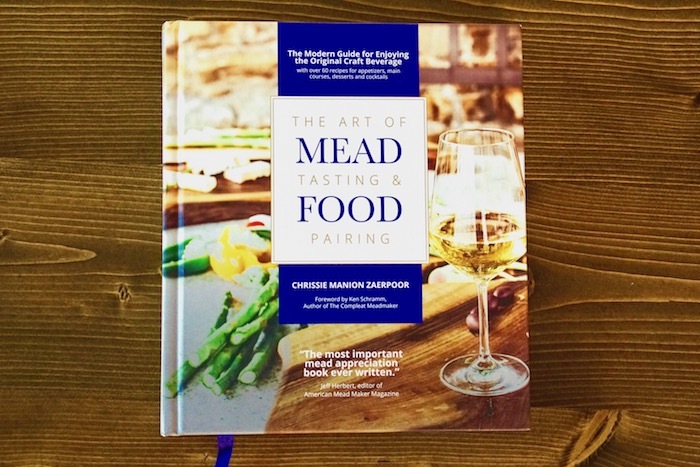 With easy-to-follow procedures and simple recipes, he shows how you can quickly and painlessly make your own mead at home. 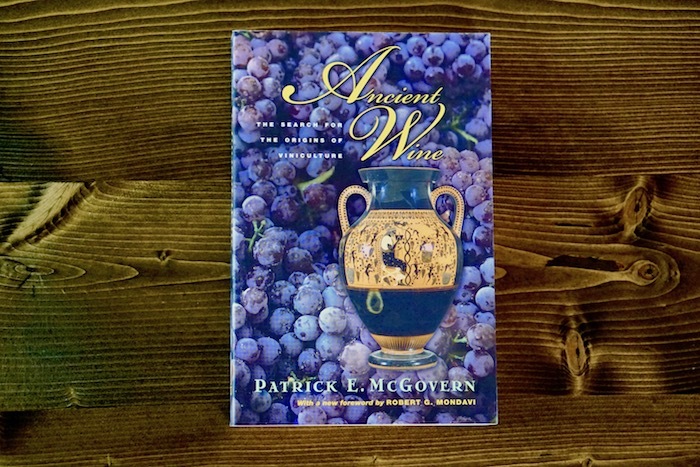 In later chapters, he introduces flavorful variations on the basic theme that lead to meads flavored with spice, fruits, grapes and even malt. 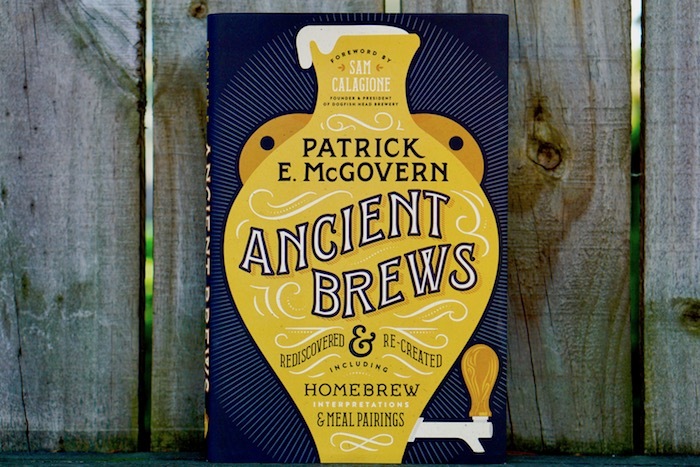 All copies are signed. Personalization available.